The battleground in India for digital media platforms will be on the basis of video content, product solutions for small local businesses, and users in vernacular languages. 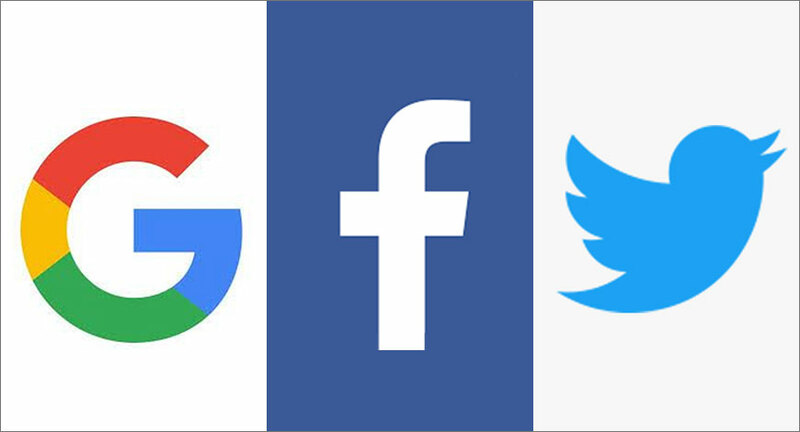 As 2018 comes to a close, Facebook and Google are in for a face-off in 2019. Facebook, which was lagging behind Google in revenue from its largest market, is soon catching up with its competitor. Reportedly, Facebook is expected to earn nearly Rs 6,985 cr ($980 million) in revenues from India in 2017-2018. According to a media report, Google was alarmed to learn about Facebook’s projected 2018 revenues earlier this year. In 2017, Google earned Rs 7,570 cr ($1 billion) from India alone. In 2017-2018 Google earned Rs 9,338 cr ($1.31 bn) in India. Between the two of them, Google and Facebook wielded 68 per cent of the Indian digital advertising business in 2017, according to a report by Magna. As per a KPMG Report titled Media Ecosystems - The Walls Fall Down, the Indian digital advertising market is growing at a CAGR of 30 per cent and is worth nearly Rs 11,630 cr. India has a very high contribution to Facebook’s total user base. As per Statistica, Facebook has 294 million monthly active users in India. In the Q3 earnings call, David M. Wehner, CFP, Facebook, noted that Facebook now has “1.49 billion Daily Active Users, up 9 per cent compared to last year, led by growth in India, Indonesia and the Philippines.” To capitalise on the opportunity in the Indian market, Facebook recently appointed Hotstar CEO, Ajit Mohan, as Managing Director. Mohan will assume charge as head of Facebook in India early next year. Facebook plans to introduce its ‘Watch’ video product in India in 2018, and the platform’s video streaming plans were already evident by the $600 million bid it put in for the IPL digital rights. After the failed attempt with IPL, Facebook won the rights to broadcast LaLiga in India this year. Google India is innovating for the local needs which now has nearly 450 million internet users with 390 who are active on a monthly basis. Video, voice and vernacular are the three main drivers that Google is focussing on in India. Google owned YouTube has 245 million MAUs as of last count. In the next two years video consumption is expected to shoot up with as many as 500 million users actively consuming video online, as per a Google-KPMG report. Google stepped up efforts to build products for India to secure long-term growth in the country this year. The company introduced products to bring vernacular newspapers and magazines online and even increase Search results in local languages. It also introduced solutions to bring small business online and help them with advertising online. Google also ramped up its Payments business in India with the rebranding of Google Pay into Tez. One highlight of Twitter’s India story in 2018 has been about finding the best way to bring video content to the platform. It forged 12 video partnerships with Indian partners for live streaming and video highlights programming in sports, entertainment and news. While in India Twitter is not anywhere close to the kind of user base that Google and Facebook can boast of, the micro-blogging platform has claimed to have registered “peak revenue” from India in 2018. Twitter is currently on the lookout for a new Country Head for its India operations. Taranjeet Singh, who built the India business for Twitter, stepped down from his position as Country Director, in September this year.